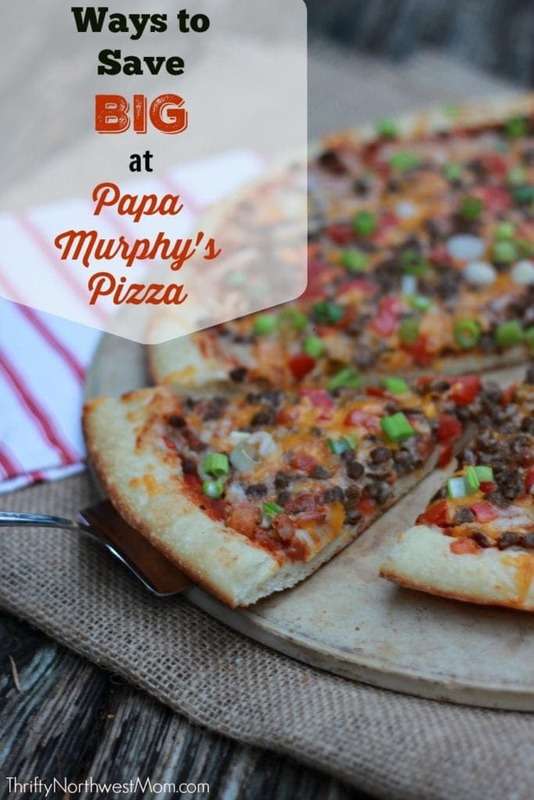 Papa Murphys Coupon Code – 50% Online Orders! Need a break after this big snowstorm from cooking? Papa Murphy’s is offering 50% off your online order when you enter coupon code: SAUCE50 at checkout ! This is a rare Papa Murphy’s coupon for online orders, so it’s a great way to save. I found this coupon code on the Papa Murphy’s Facebook page but it does not say how long the coupon is valid for, so I’d use it quickly before it expires. And make sure that you confirm that the coupon code worked on the checkout screen before you check out, as this does say “Participating stores” and Papa Murphy’s stores are franchise-owned, so some stores may not be participating. The 50% comes off the entire order, and it looks like it applies to all of the pizzas that are available for online ordering. It does say that you must have a minimum order of $20 or more! You order online and then pick up in store. This Papa Murphy’s coupon is only good for online orders.